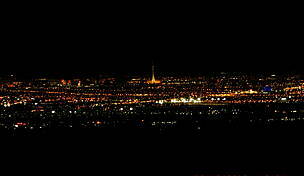 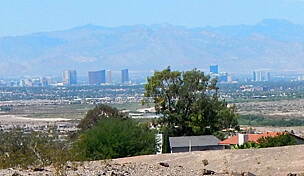 The I-215 East Beltway runs alongside the Las Vegas Beltway (officially named the Bruce Woodbury Beltway) in the Sin City suburbs of Paradise and Henderson. 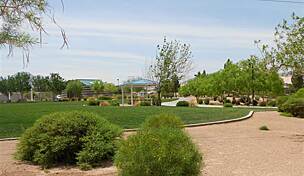 Primarily used as a commuting corridor, the urban trail provides easy access to homes, retail centers, businesses and Silverado High School. 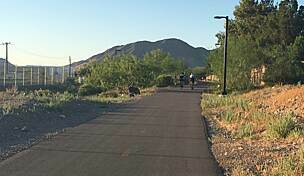 In Paradise, where the trail is managed by Clark County, the paved path is continuous between E. Warm Springs Road and St. Rose Parkway. 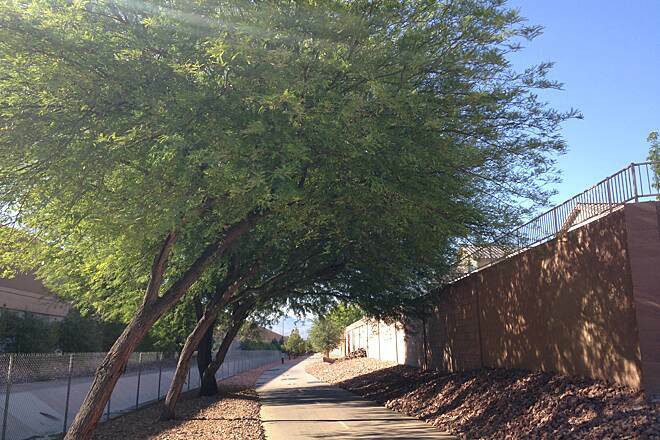 Pick up the Cactus Wren Trail along this stretch to reach the Amargosa Trail, or take the St. Rose Parkway Trail to head southwest. 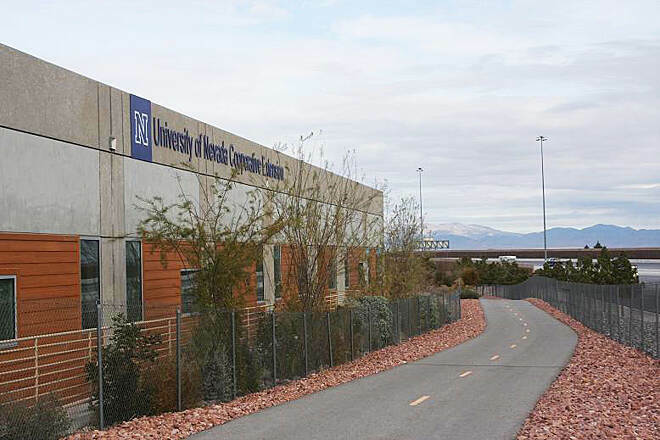 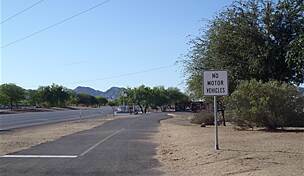 In Henderson, where the city manages the route as the 215 Trail, the trail is open in two disconnected segments: between S. Green Valley Parkway and S. Valle Verde Drive and between S. Stephanie Street and Acacia Park. 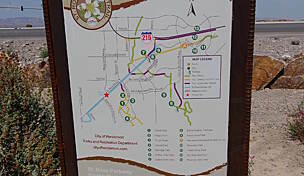 Travel the Union Pacific Railroad Trail from the park to reach southeast Henderson, or stay in the park to enjoy its ball fields and courts, picnic shelters, playground, splash pad and dog park. 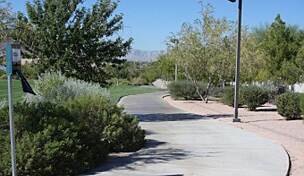 The adjacent Acacia Demonstration Gardens, which provide examples of landscaping appropriate to Henderson's dry desert climate, are also well worth a visit. 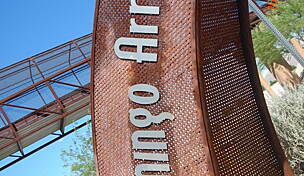 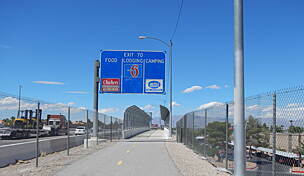 Parking for the I-215 East Beltway Trail can be found in neighborhoods along the trail's route. 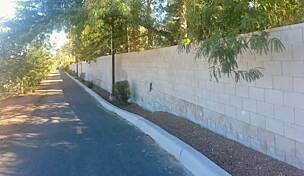 Be sure to obey any posted parking restrictions. 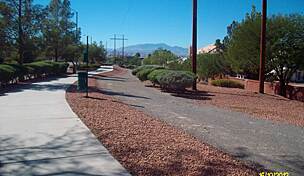 In Henderson, parking and restrooms are available at Acacia Park (50 Casa Del Fuego Street).